The new way to master spreadsheets and immediately improve your productivity. 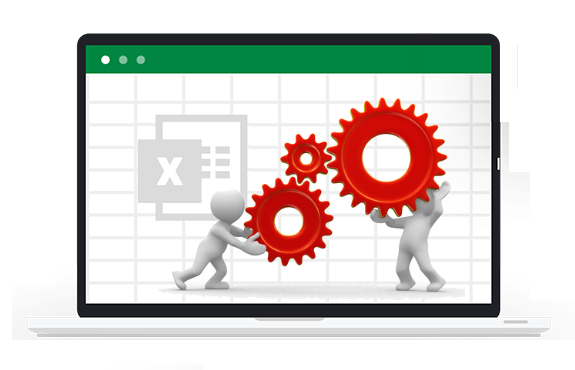 Excel can be overly complicated with lots of unused functions and can leave you frustrated. Cortana can help you cut through all the hassle to make sure you don't get left behind. Too much effort in Excel ends up wasting time. Cortana can help reduce your effort, increase productivity and save you time on unnecessary tasks. Expert knowledge in Excel can be hard to find. 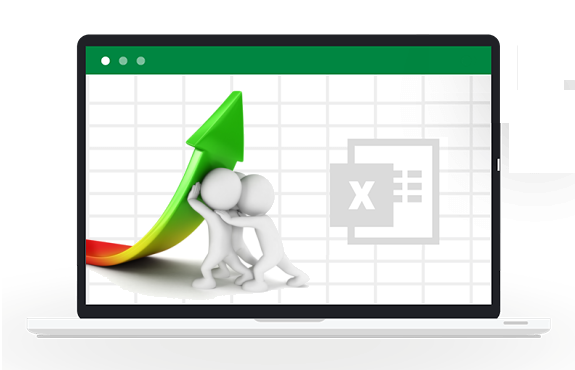 Leverage Cortana's experience and knowledge to be more capable in Excel, and your work will become a more rewarding experience. Cortana can help simplify your day in many different ways. Do you have things that you do every day in Excel? Cortana can help you automate repeated tasks without any need for programming, saving you from doing the same thing over and over. It's time to stop worrying about falling behind at work. With Cortana, you can accomplish your tasks faster, becoming more capable and valuable to your office. It doesn't have to be boring to be using Excel. You can be the envy of your co-workers when you have a futuristic digital assistant responding to your requests on command. And stop hunting for buried buttons. Cortana can recognize nearly all the actions in Excel by voice, saving you time looking for that button that does that thing. Cortana can provide suggestions to help speed up tasks based on your current activity, if you've done those actions before. HOW CAN CORTANA HELP YOU? With over 900 commands, and hundreds of thousands of understood interpretions, you can converse with Cortana natually. Cortana can learn from you and anticipates your needs. The things you do in Excel lets Cortana learn and build a profile of your workflow. Cortana then will start to anticipate your needs through the course of your daily activity and give ways to help you automate your work. All the actions that Cortana has available will be unique to your current activity. These are actions that Cortana has learned from you, and not preset commands. When Cortana has automation actions available, she will tell you. You can then choose which actions you would like Cortana to do. Problems with Leading Zeros, Excel Auto-formatting or missing Copy Data? Just ask Cortana for help. Cortana is active for all your workbooks, and does not require any actions from you to change between workbooks. If a command to Cortana results in something unexpected, simply say "undo" to restore your worksheet to its original status. Cortana does not require you to know or do any programming. Simply ask Cortana the actions you want done. Other internet applications that house your data on their servers, making it vulnerable to hacking. With officeAutomata all data gathered that the Cortana learns from is stored on your computer. Visual Basic for Applications (VBA) is known to be a security risk for viruses and malware. officeAutomata does not use VBA for its core processing, and does not have this security risk. Have VBA macros already? Add them to Cortana's memory, and run them by voice command from any workbook. 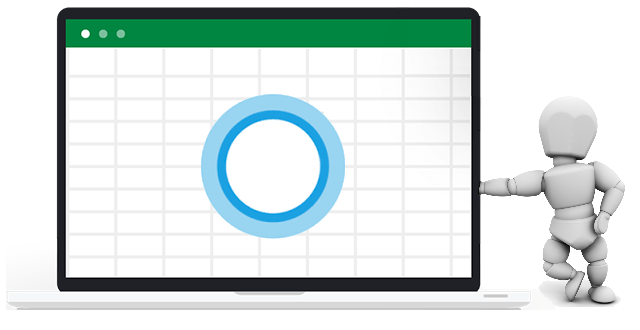 Are you ready to save time and increase your productivity with Cortana in Excel?